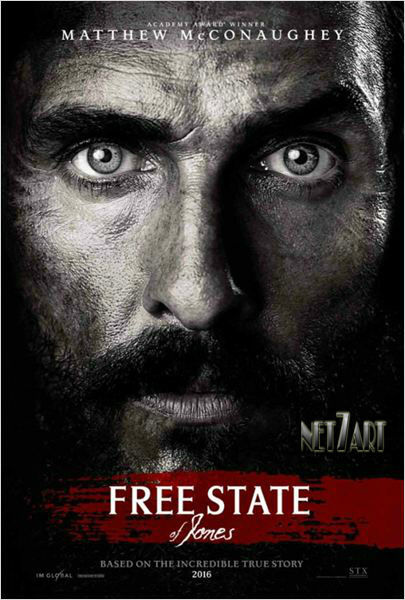 Free State of Jones, 2016. 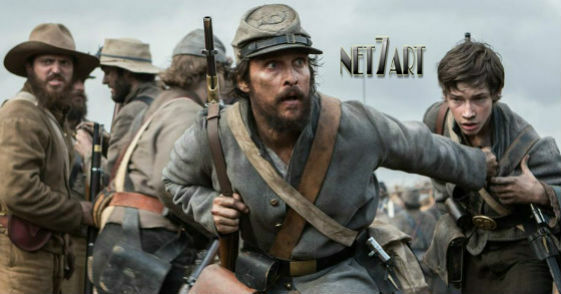 Trailer legendado. Produtoras: Bluegrass Films, Huayi Brothers Media, IM Global.